This event is kindly sponsored by Brooklyn Brewery. Participants will be able to sample some of their amazing craft beers during the event. Brooklyn Brewery is one of the largest craft breweries in the United States, producing a portfolio of traditional and experimental beers sure to impress any beer drinker. Richard Sexton is a widely published and exhibited photographer, who is also a lifelong Leica photographer, beginning with a used M4 in the 1970s and continuing to the present day with the M240 and M Monochrom. 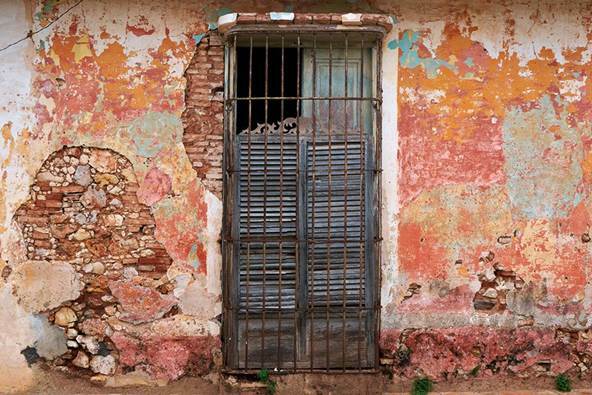 He will discuss his most recent published project, Creole World: Photographs of New Orleans and the Latin Caribbean Sphere, which is both a book and exhibit. Creole World, the exhibit, is currently on view in Miami at the Frost Art Museum from June 13 to August 23, 2015. He will also discuss and show work from his current project, Enigmatic Stream: Photographs of the Industrial Landscape of the Lower Mississippi River. Afterwards, he will be signing copies of Creole World, and his monograph from 2007, Terra Incognita: Photographs of America’s Third Coast. More information about his work and career in photography can be found on his web site: www.richardsextonstudio.com.